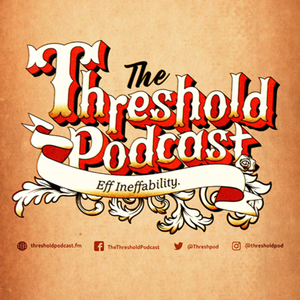 We found 1 episode of The Threshold Podcast with the tag “odd noggin”. Odd Noggins | Bizzare Googles and What Recharges Your Soul? We are on a break from our normal format between seasons. This week we talk about emotions we wish we could control better and our favorite middle school jams.